We Like... What are they? 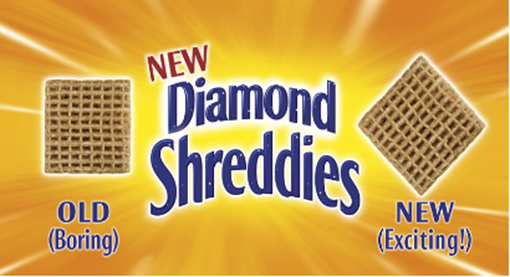 Shreddies brought this campaign out because their customers always asked, "Are they squares or diamonds?" 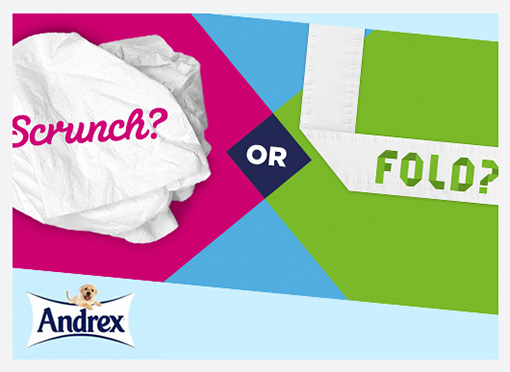 Following the same idea as Andrex's more popular 'Scrunch or Fold?' campaign. The idea works too because people will talk about it. When are onebestway open this holiday? Ever wanted to be famous? Always Connected: What is Everyone Doing Online? Receive email updates each time we add a blog story. onebestway. St. Peter's Marina, Newcastle. UK | 0191 27 66 904 or 07960 117077 | onebestway website | © onebestway 2013.